You cannot add "MGA Keepsake Tin" to the cart because the product is out of stock. 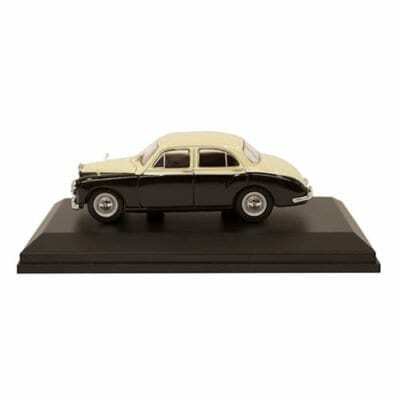 The MG ZA Magnette was designed by ex-Jowett Javelin designer Gerald Palmer. 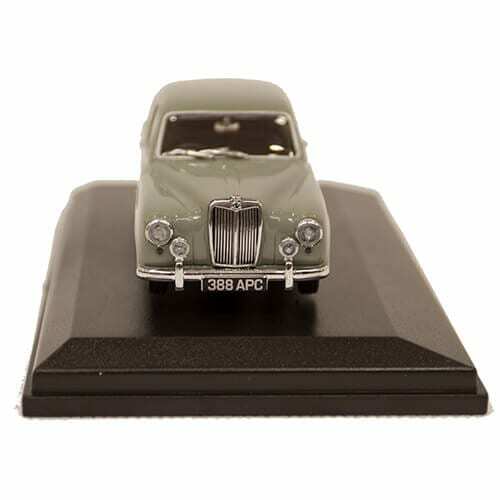 It made its debut in 1953 to an eager band of MG saloon enthusiasts. The new Magnette shared its Palmer designed bodyshell with the Wolseley 4/44 which appeared at the same time. The Magnette made good use of the BMC 1489cc, B-Series engine which gave this mid-sized family car good performance for its day. 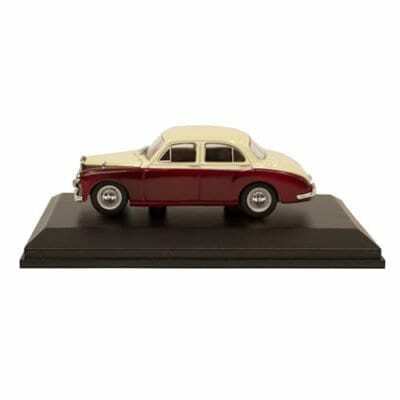 It had a graceful four door body style that looked almost Italian from some angles, it featured the traditional MG front grille which was raked to give it an aerodynamic shape to match the rest of the cars design. Inside the Magnette was well equipped and came complete with a semi-octaginal speedo as normally found in MG saloons. 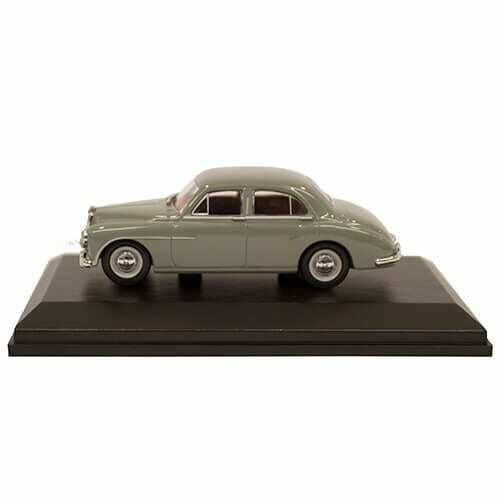 1:43 Scale MGZB Magnette Varitone available in Ivory/Autumn Red with brown interior, Ivory/ Black with brown interior, or Birch Grey. 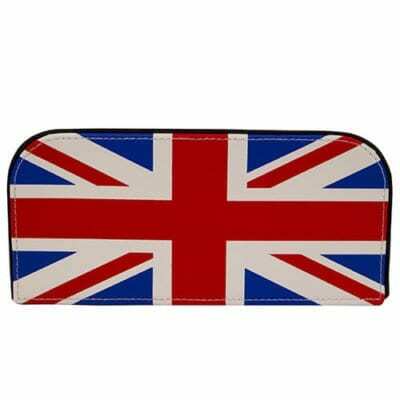 Fly the flag and hide that unsightly tissue box with this patriotic Union Jack tissue holder. 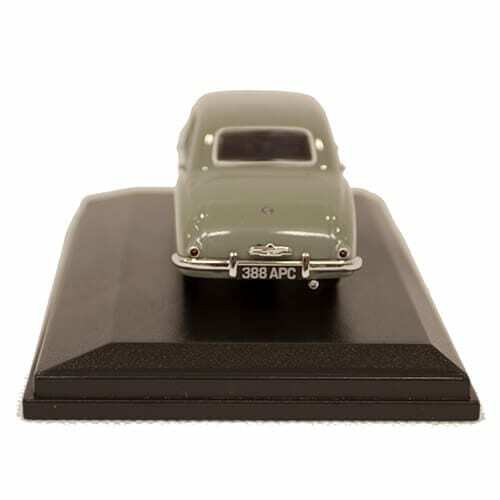 The end features the MG octagon embossed into the leather. The underside is magnetic, making it easy to refill once the box is empty. 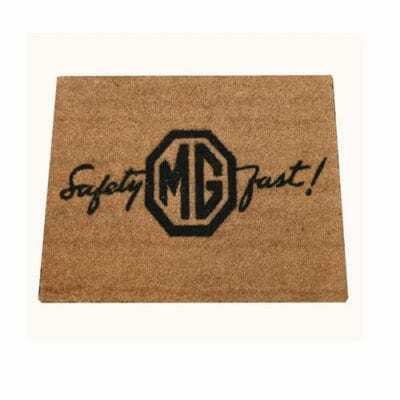 Remind visitors what you are up to in your home or garage with this fun doormat. 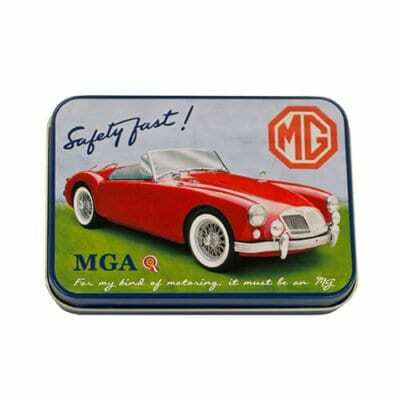 Small keepsake tin featuring the MGA with the Safety Fast! 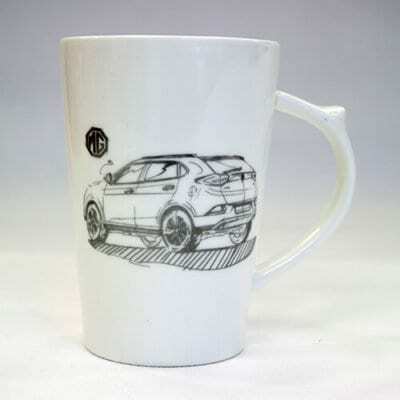 tagline and MG logo.